Holyrood’s standards committee is believed to be meeting in private on Thursday to discuss the findings of the Commissioner for Ethical Standards in Public Life in Scotland. In March, the committee ordered the watchdog to investigate a complaint made against Mr McDonald by his former colleague, Glasgow Cathcart MSP James Dornan. The Sunday Times has reported that Mr McDonald will be cleared of several allegations made by Mr Dornan, but that it will also say that the former early years minister did send inappropriate Twitter messages to an MSP’s staff member. And it is also understood that the report will highlight poor judgement shown by Mr McDonald when he borrowed £470 from a staff member, and paid it back three weeks later. Mr McDonald resigned from the Scottish Government in November after a complaint about his conduct, and was the subject of an internal party investigation. He quit the SNP in March but admitted his behaviour had caused “hurt and offence” to two women and offered them a “public and unreserved apology”, while insisting he wanted the chance to prove that he had changed. MSPs on Holyrood’s standards committee will decide whether to take any action against Mr McDonald, or call for more evidence, with suspension among the potential sanctions, subject to a full vote by parliament. The inquiry was launched after the SNP’s James Dornan lodged a formal complaint when Mr McDonald returned to Holyrood in March. Mr Dornan claimed that allowing Mr McDonald to come back to parliament would put the safety of a staff member in jeopardy. The Sunday Times reported that Mr Dornan’s evidence has been called into question in the new inquiry report, however. Mr McDonald has said he would cooperate fully with the commissioner’s investigation while “continuing to perform my constituency and parliamentary duties”. 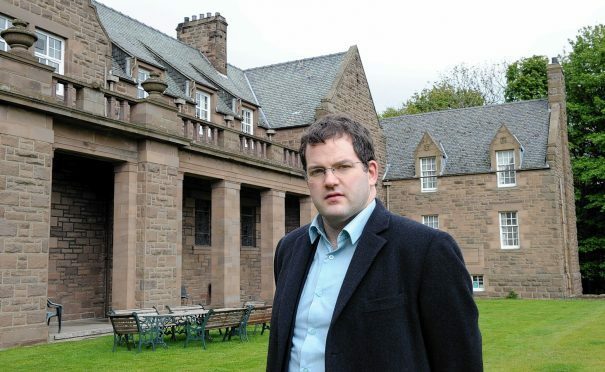 He is currently sitting as an independent MSP, having rejected calls from First Minister Nicola Sturgeon and other former colleagues to quit and trigger a by-election.